Recorded at Air Studios, London, 1983. Mastered at DigiPrep, Los Angeles, CA. 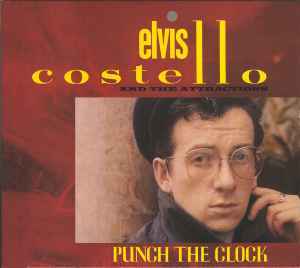 Punch The Clock was first issued as F-Beat XXLP19 (UK) & Columbia FC 38897 (US), August 1983. Shipbuilding (c) 1983 Warner/Chappel Music Ltd. (PRS).